How much would I make in Kyoto? How would my salary compare to other places? Here’s Teleport's overview of income and salary rankings by profession in Kyoto, Japan. Software Engineer salaries in Kyoto are below average. For this job type, Kyoto ranks 161st for salaries among 265 cities. Get access to our salary comparison calculator by signing up. Compare salaries city by city with our free salary wizard and convert your own salary to a local salary in Kyoto. 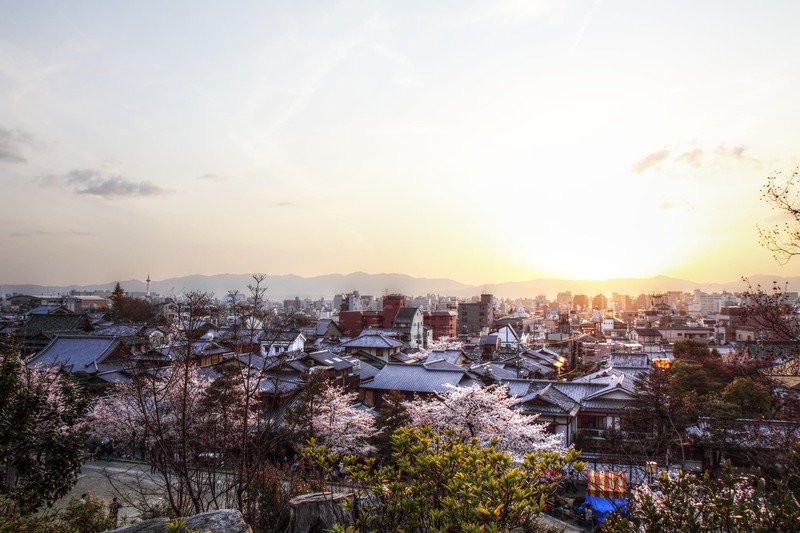 Looking for a job in Kyoto? Let the jobs come to you! Sign up with your email and we’ll start working on getting job offers from Kyoto delivered to you. It's free. No strings attached. You can unsubscribe anytime.